Located in Urbana, Illinois. Darren Woller Horsemanship offers horseback riding lessons, horse training, and boarding for all ages and experience levels. Discover how you can form a lasting partnership with horses that can take you to the next level of horsemanship. Full service riding and boarding facility. 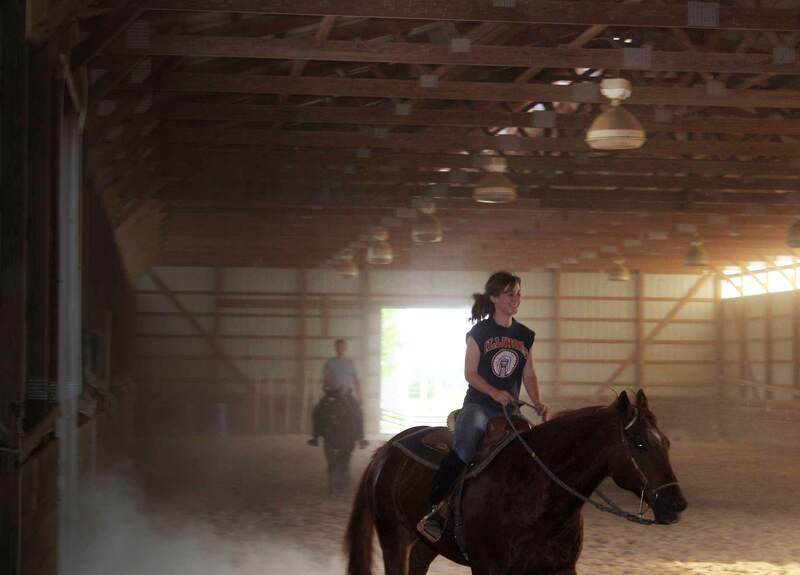 Darren Woller Horsemanship has all the amenities to make your riding and boarding experience the best in Central Illinois. Form a true partnership with your horse. Darren Woller Horsemanship can help you can achieve your goals through communication with your horse, both on the ground and under saddle. The cornerstone to success is forming a lifelong partnership with your horse—whether your focus is competition or trail riding. Darren Woller Horsemanship can show you how to bring out the best in a horse by teaching you how to communicate and respect one another. Whether you want to win at a show or simply have a safe ride down a trail—we can make sure you achieve your goals and enjoy riding the way you always thought it could be. Schedule your first lesson today. Copyright © Darren Woller Horsemanship. All rights reserved.